Emphasis on agriculture, water & waste, and information & communications technology, with a class of 30 companies, plus 6 CDP teams from across the Northeast. Connections were the focus of Cleantech Open Northeast’s 2018 ‘mentor mixer’, hosted by Pepper Hamilton on May 23. While founders of startups concentrated on meeting the right mentors to maximize their development in this year’s program, the structure of the event enabled them to pitch their ideas to a variety of listeners in two different formats. 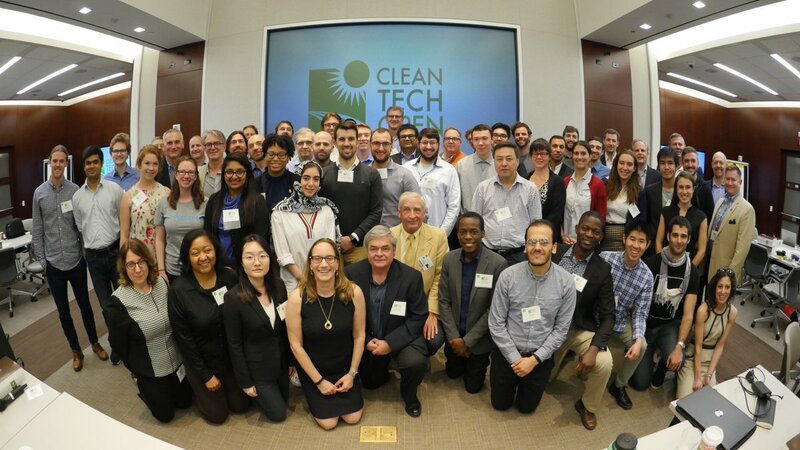 The event in New York was the second mentor mixer in two days for Cleantech Open Northeast. On May 22, a similar event was held in Boston, which was also well attended. Wells Fargo Foundation has been an ardent supporter of Cleantech Open since 2011. This month, Wells Fargo re-upped the company’s sponsorship of CTO for another three years. All of us at CTO want to express our appreciation for Wells Fargo’s crucial support of clean technology.